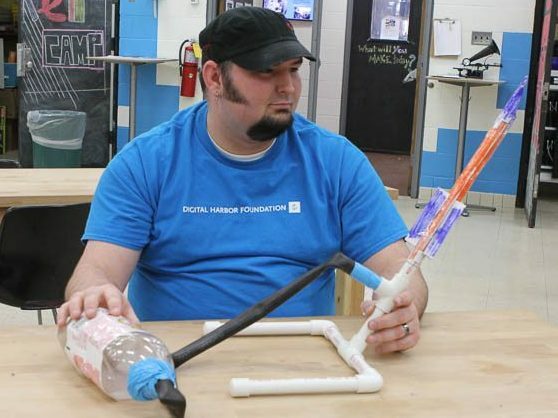 These propeller-powered devices, made of simple materials, are built to explore flight and propulsion as they race through the air. 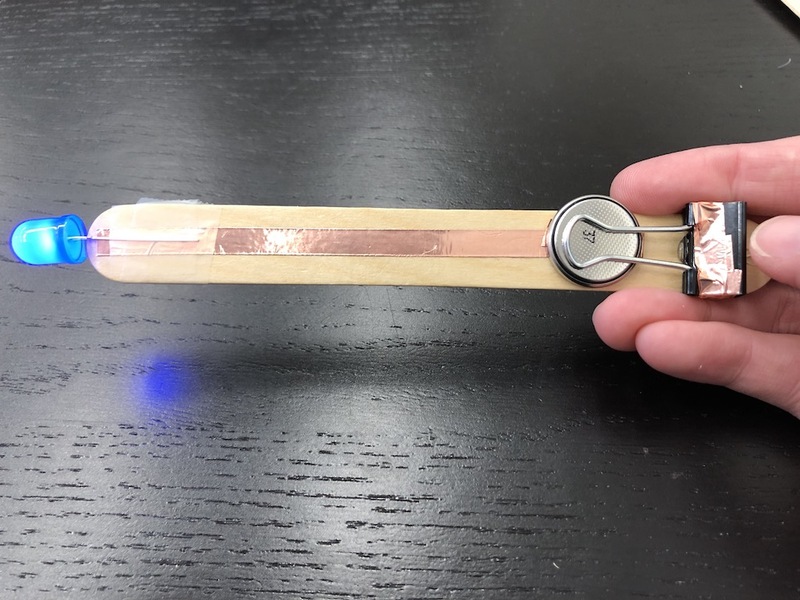 Using a popsicle stick and a few basic electronics materials, you will create a light up wand with it’s own switch. 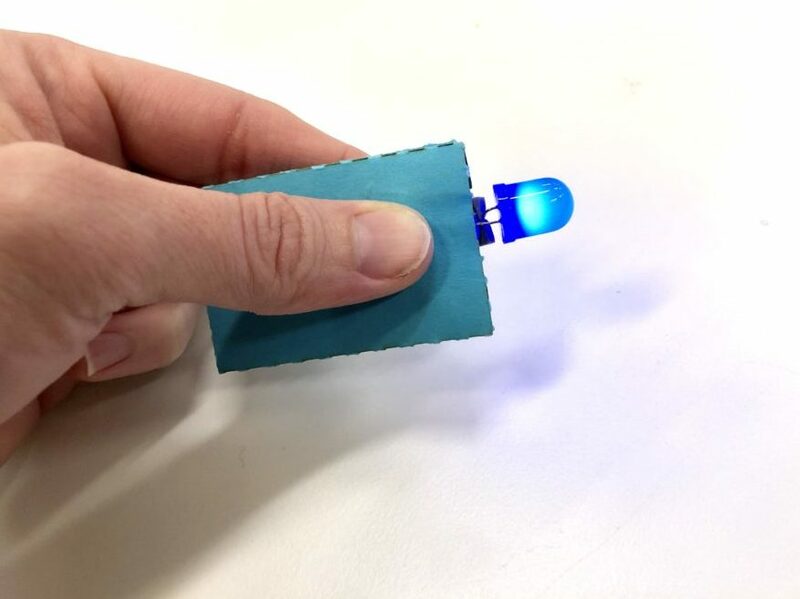 Foam tape inside a folded paper model helps make to a push-button LED circuit, and the result is a simple, pocket-sized light source! 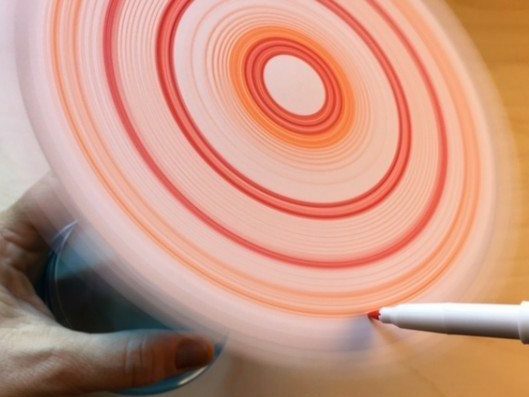 Create a drawing that is enhanced with an LED! 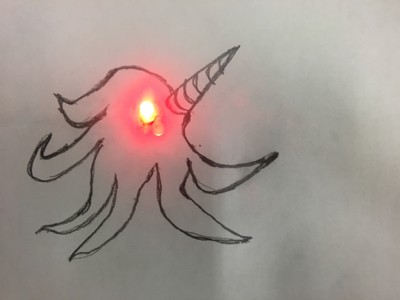 This is a fun exercise in design and planning as you can base your design around the LED placement. 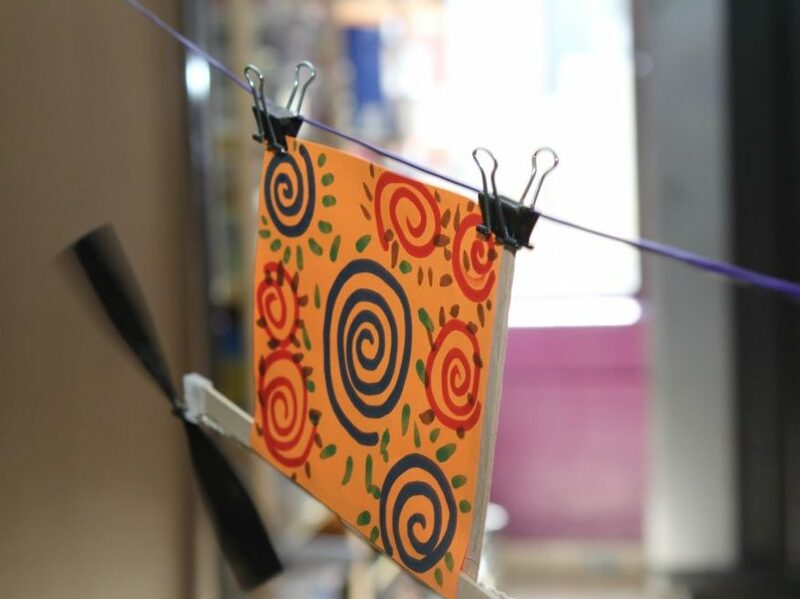 Make a rocket using our printable template, tape, and markers and prepare for take-off with these high-flying aircrafts! 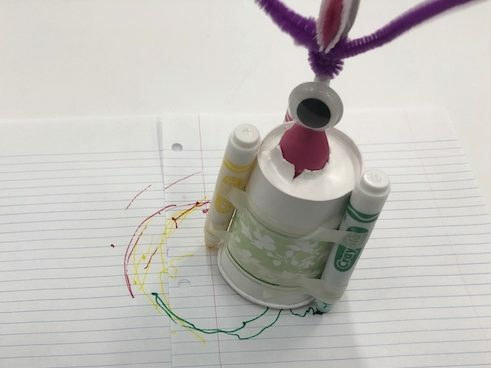 Using an inexpensive electric toothbrush, a few common craft materials, and your imagination you can make a fun art-making robot. 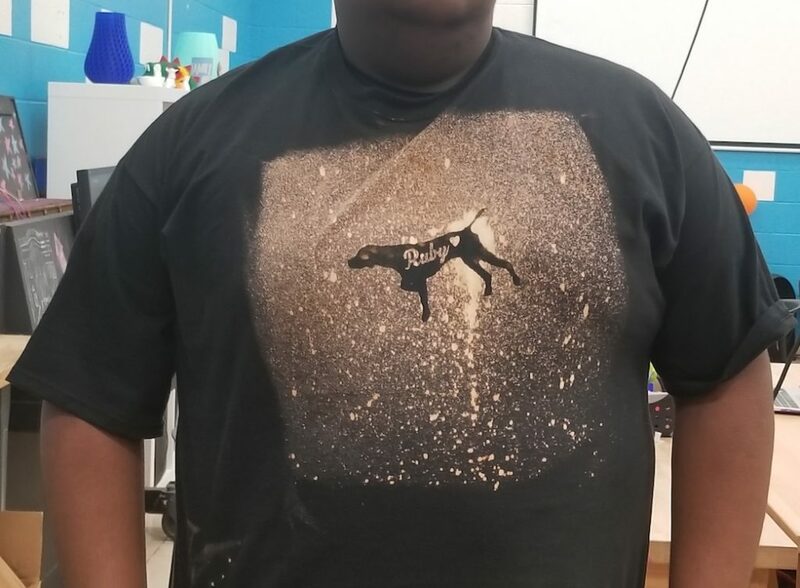 Using vinyl stencils and household bleach, turn a plain, old t-shirt into a fashionable custom shirt! 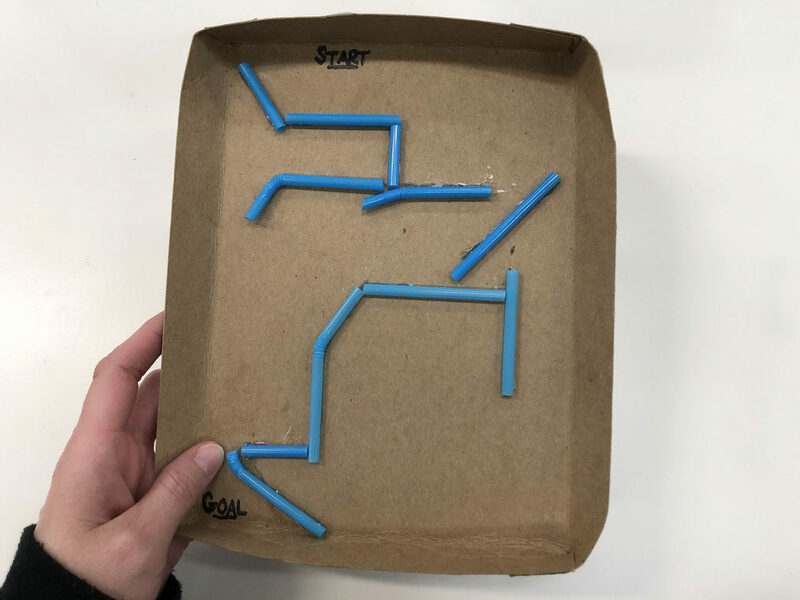 A fun and easy project that uses circuitry and motors to create a simple machine that makes out-of-this-world art!